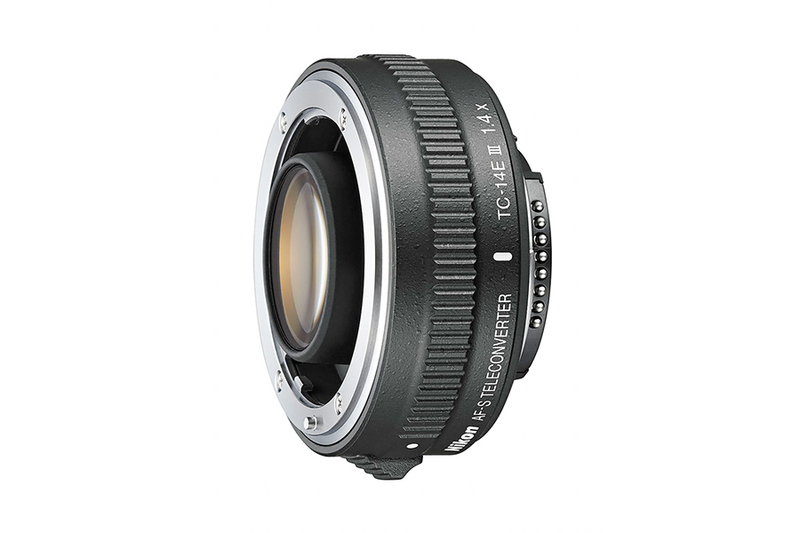 High-performance 1.4x teleconverter: increases the focal length of select NIKKOR lenses by 40%. High image quality: advanced optical formula delivers sharp, high-resolution images. Maximises the lens’s optical performance and enhances autofocus accuracy. 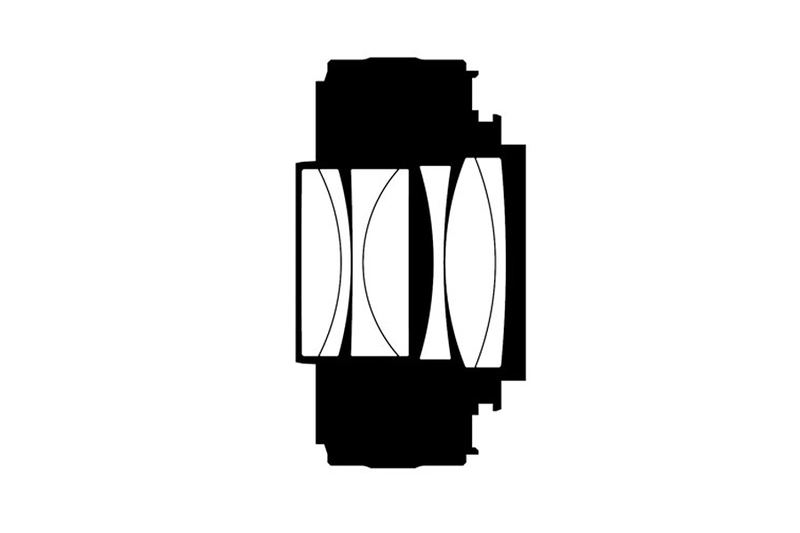 Electromagnetic aperture: maximises exposure accuracy with compatible lenses. Superior optical design: optical system minimises chromatic aberration that can originate from the teleconverter itself. Fluorine coating: applied to the front and rear surfaces to repel dirt and moisture. Nikon’s long legacy and expertise in optical engineering is substantiated with this new 1.4x teleconverter that retains the lens’ image quality, even at wide-open apertures. 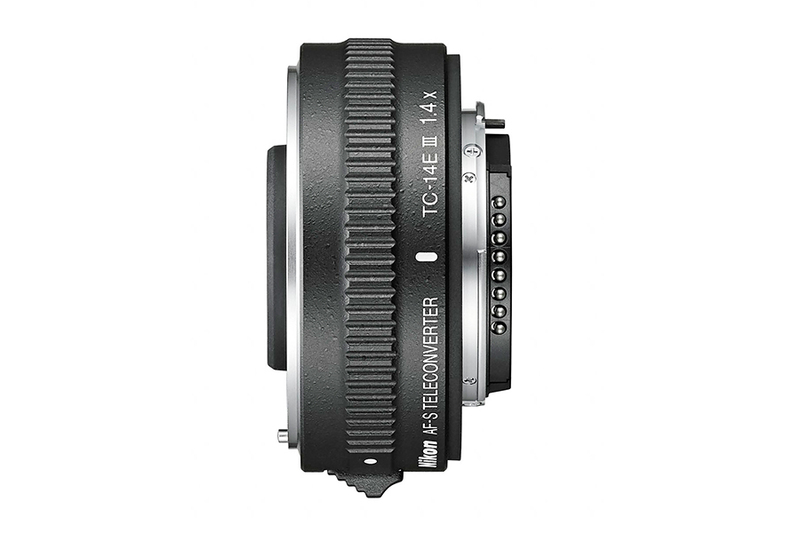 This new teleconverter effectively multiplies the focal length of many NIKKOR lenses by 1.4x, while resulting in only a one-stop loss of exposure. Especially useful for nature and sports photographers, the enhanced optical system reduces chromatic lens aberration, while preserving the accuracy of the AF system. The construction of the teleconverter has been significantly upgraded for both durability and optical brilliance. Comprised of seven elements within four groups, the outer elements feature a fluorine coating for enhanced resistance to dirt and water droplets. For added durability, the lens barrel has been designed for increased moisture and dust resistance.